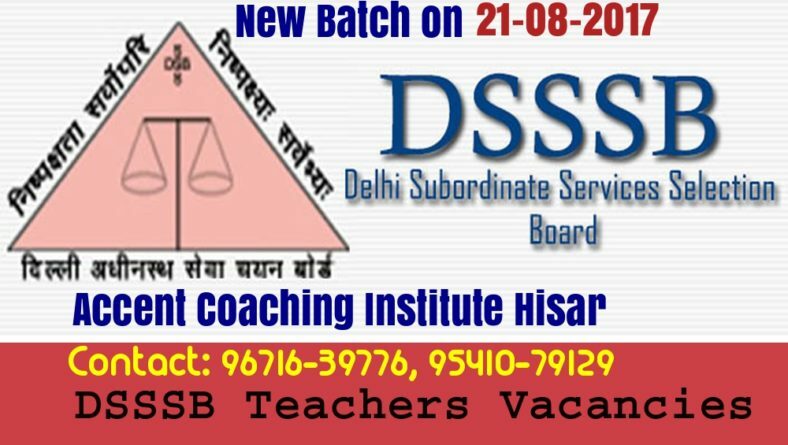 Delhi Subordinate Service Selection Board (DSSSB) will conduct a Written exam for recruitment to Grade IV DASS posts (post code 61/15 & 2/17). Nowadays Competition Level become very high so Competitive Exams gets too tougher. Candidates facing critical problem of “What to prepare” and “How to prepare” to give their best in their exams. 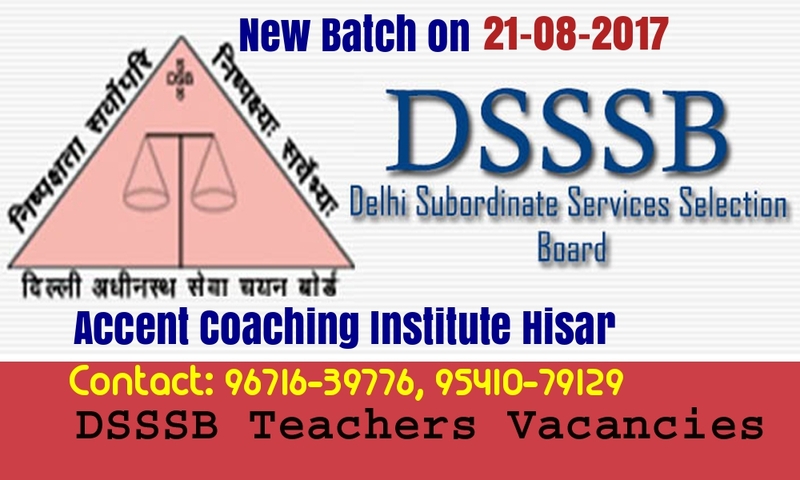 So, here we are providing the latest Syllabus & Exam Pattern of DASS Grade 4 Exam conducting by DSSSB. ► There will be a composite paper carrying 200 questions. ► There will also be a negative marking of 0.25 marks for every wrong answer. (i) General Awareness: Questions will be designed to test the ability of the candidate’s General Awareness of the environment around him/her and its application to society. The questions will be designed to test knowledge of Current Events and of such matter of everyday observation as maybe expected of an educated person. The test will also include questions relating to History, Polity, Constitution, Sports, Art & Culture, Geography, Economics, Everyday Science, Scientific Research, National/ International Organizations/ Institutions etc. (iii) Arithmetical & Numerical Ability : The test of Arithmetical and Numerical Abilities will cover Number Systems including questions on Simplification, Decimals, Fractions, L.C.M., H.C.F., Ratio & Proportion, Percentage, Average, Profit & Loss, Discount, Simple & Compound Interest, Mensuration, Time & Work, Time & Distance, Tables & Graphs etc. of 10th level.